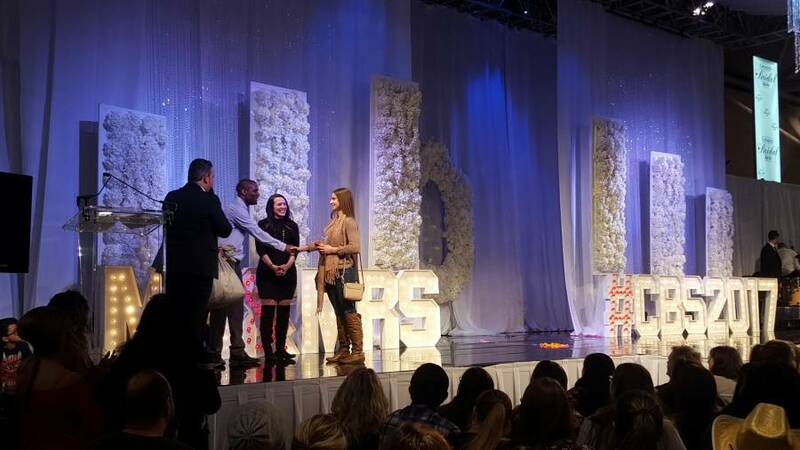 One lucky bride-to-be is the Grand Prize winner of a 7-night dream honeymoon at True Blue Bay Boutique Resort at Canada’s Bridal Show. 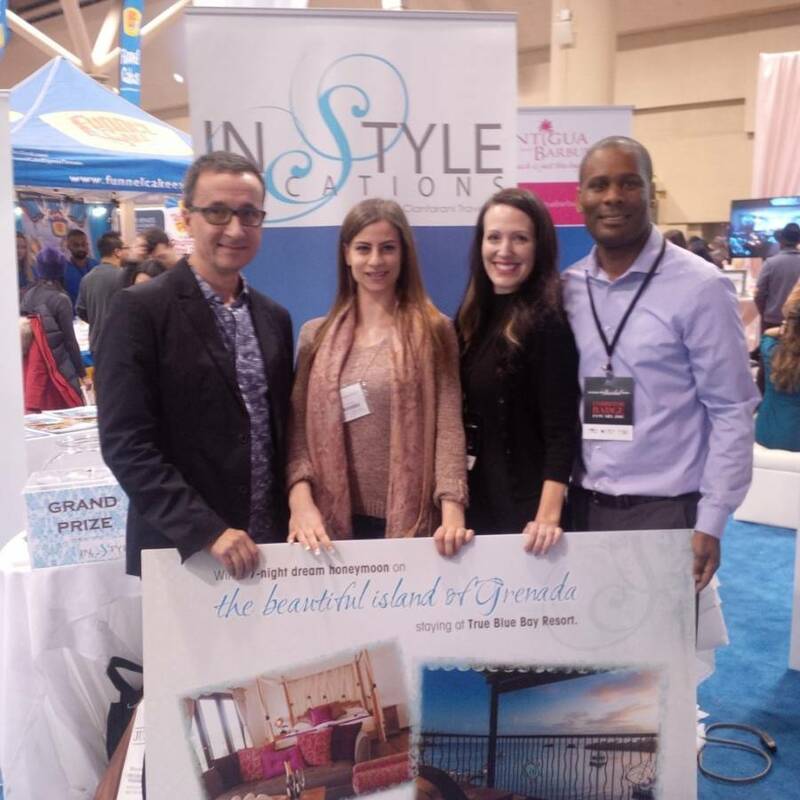 In a strategic partnership with True Blue Bay Boutique Resort, Instyle Vacations, and Air Canada Vacations, the Grenada Tourism Authority’s Director of Sales for Canada, Mr Sekou Stroude, was pleased to present live to Ashley Falletta her winnings, which include airfare, accommodation, and an island tour. Canada’s Bridal Show is in its 32nd year of successful operations as one of the major bridal consumer tradeshows in Canada. Over 10,000 consumers attended the show from 6 to 8 January, seeking information about destination weddings and honeymoons. Mr Stroude directly interacted with hundreds of brides-to-be and soon-to-be wedded couples over the course of the weekend. This is Grenada’s second time promoting “Pure Romance” at the event. According to research conducted by the Grenada Tourism Authority (GTA), honeymooning is one of the major reasons that Canadians visit Grenada. Honeymoon visitors were mostly influenced to travel to Grenada by the warm weather, the crystal-clear beaches, and the peaceful and safe environment. “Promoting honeymoons and destination weddings in the Canadian market is a strategic move for the GTA — the destination wedding market in Canada is growing exponentially every year. The number of weddings taking place abroad has doubled in the last 10 years, so promoting “Pure Romance” in this market is a great investment,” commented Mr Stroude. Canadians can visit Grenada nonstop with Air Canada and on connecting fights with Caribbean Airlines, American Airlines, JetBlue and Delta Airlines. Canada represents the 4th largest source market for visitors to Grenada.